As promised, I will present some pictures of our experiment with the current and hopefully final desig :). 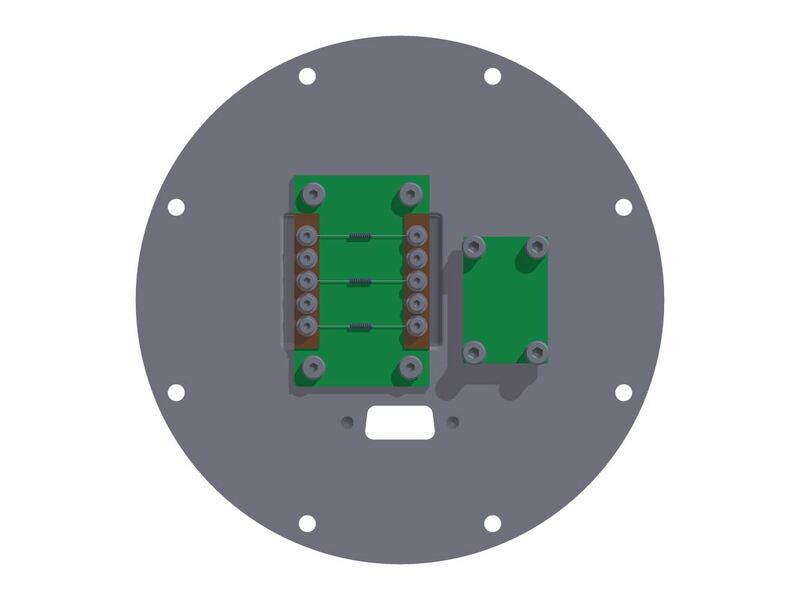 The big differenses from teh previous design is the size and layout of the electronics box, the size of the battery pack, the position of the resistance wires, the size of the hole for the cable feed through and the layout. 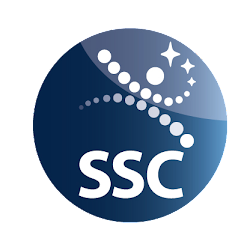 In this post some parts will also be explained in more detail. Some may have been mentioned before, but it is always good with some repetition ;). 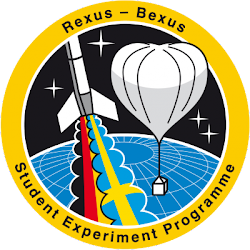 Here is the layout of the experiment. In front you can the vacuum and the pressurized chamber respectively and behind the electronics box and battery pack. The hole in the front is for all d-sub cables that will go through the rocket. Here is the experiment mounted in the 120 mm rocket module. 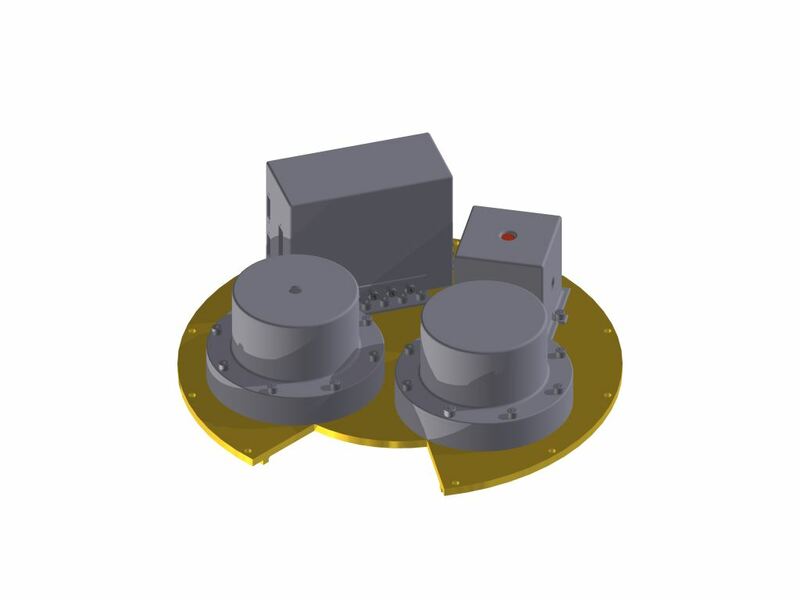 On the outside of the module you can see a protection cap for the venting hole which will provide vacuum in the module. A corresponding hole is also visible on the opposite side. 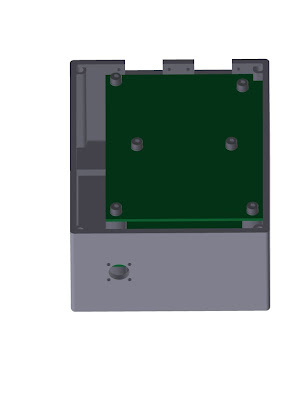 Each Chamber will consist of this base where two PCBs will be attched. The PCB to the right is for our pressure and temperature sensors. The one to the left is the experiment PCB. Three resistance wires will be attched to the brown copper plates with screws. The wires will be powered with cables from the batteries, which will be attached to the copper plates using the screws beside. To prevent a short circuit there will be a slit below each copper plate. As power is led to the copper plates the resistance wires will increase in temperatue en melt the solder samples twisted around the wires. (I will explain the implementation of the solder samples in more detail in a future blog post). The hole in front of the PCBs is the inlet for the d-sub 9 contact that will provide the chamber with power. Each chamber will be covered with this hat. 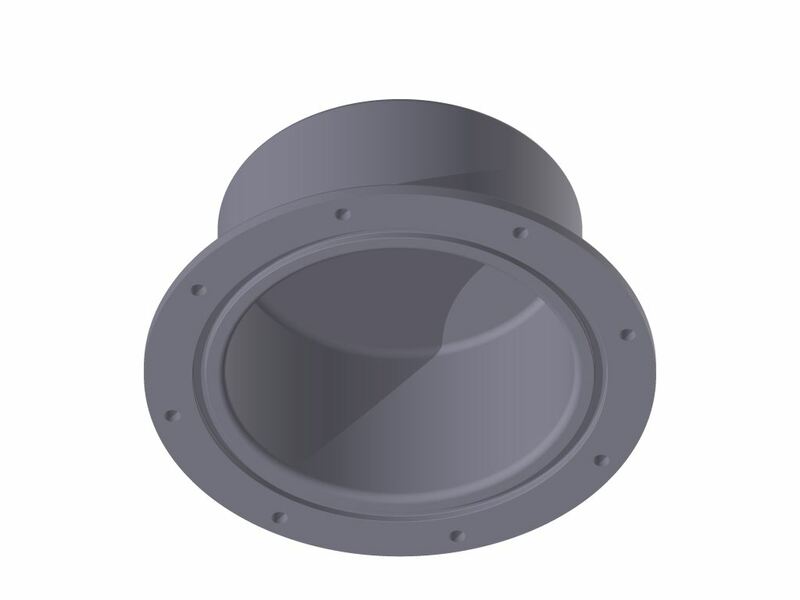 The hat for the pressurized chamber will have a track at the bottom as can be seen in the picture. An o-ring will be placed in the track to keep the chamber airtight. The other hat will not have this track, but it vill have a hole at the top so vakuum can be achieved. 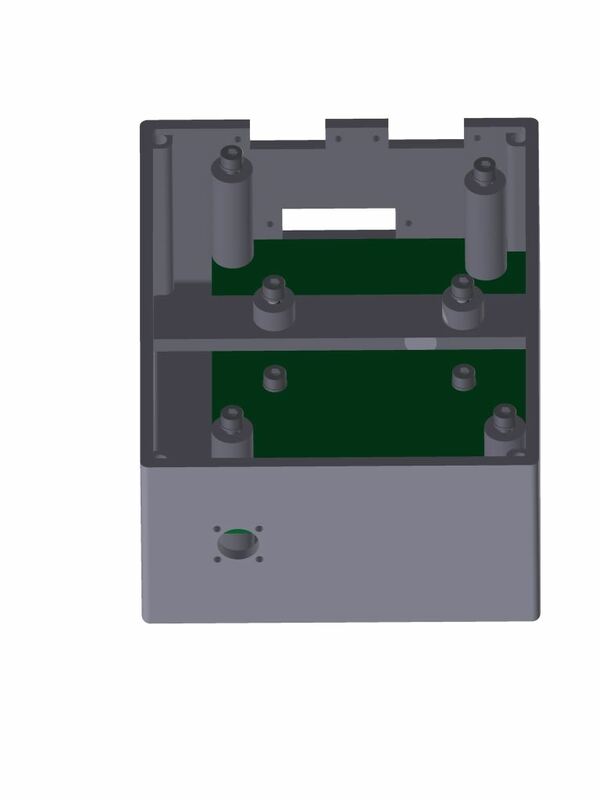 The Electronics box will consist of two layers of PCBs to ensure that all components will fit. There will be a stabilization rod for the upper layer to prevent vibrations. 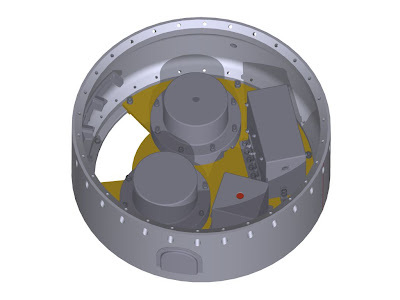 There will also be four inlets to the electronics box; one for the d-sub15 contact from the REXUS service module, two for the d-sub 9 contacts that will provide the chambers with power and one from the batteries. This was all for today folks! Thank you for reading, over and out!